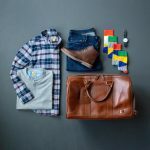 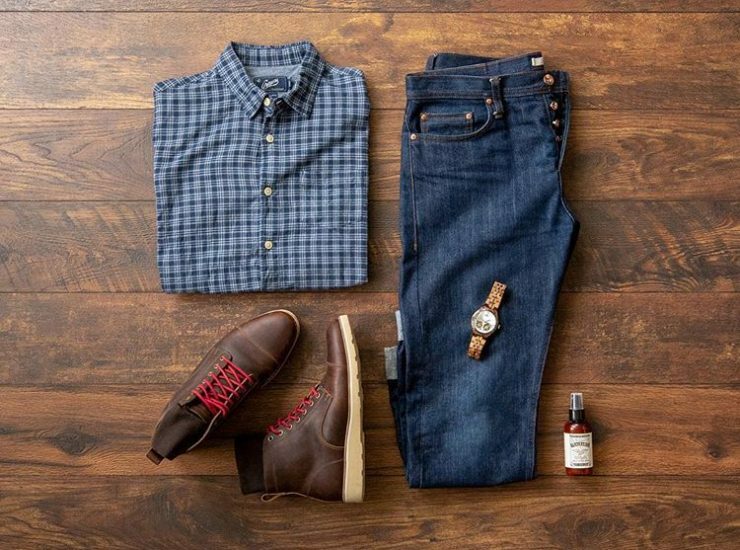 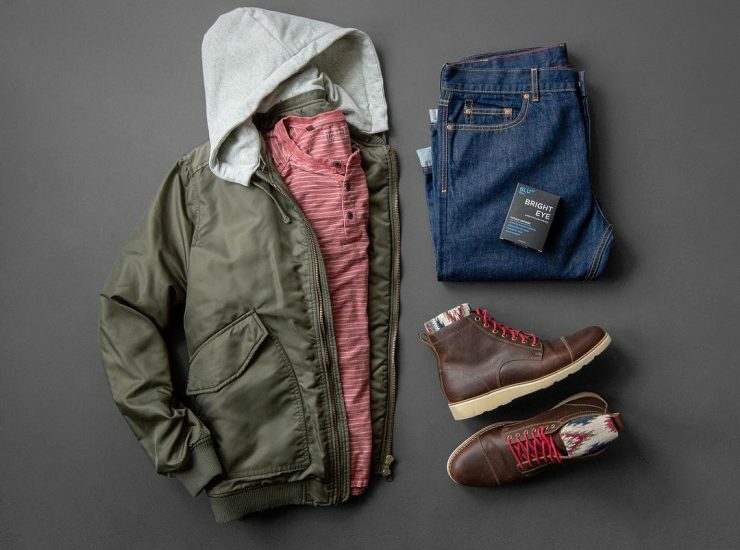 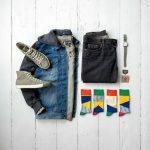 Shirt: Grayers // Denim: The Unbranded Brand // Boots: HELM // Watch: JORD // Cologne: Bawston & Tucker // Socks: Ties.com.. 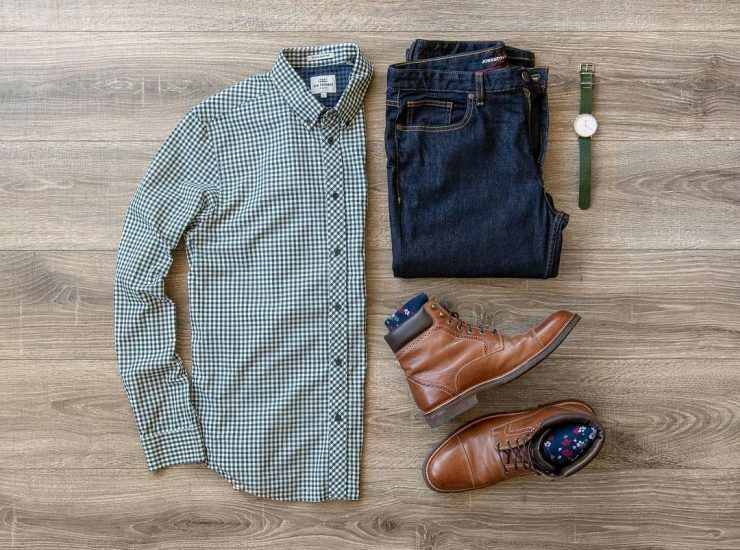 Shirt: J. 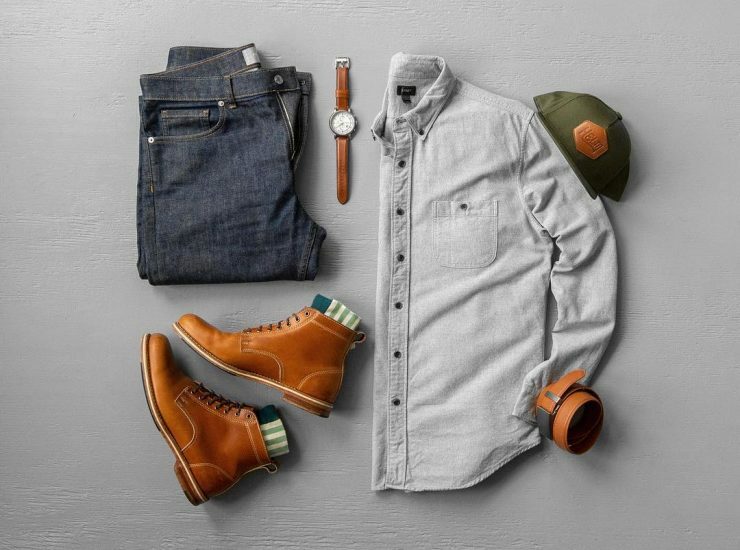 Crew (similar) // Denim: EVERLANE // Boots: HELM // Hat: HELM // Belt: Anson Belt // Watch: Fossil // Socks: Ties.com.. 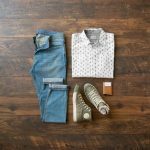 Shirt: Talyrd Clothing // Chinos: Taylrd Clothing // Boots: Junkard & Company // Watch: JORD // Wallet: Forest & Hyde // Leather Balm: Smith’s Leather.. 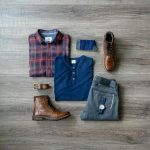 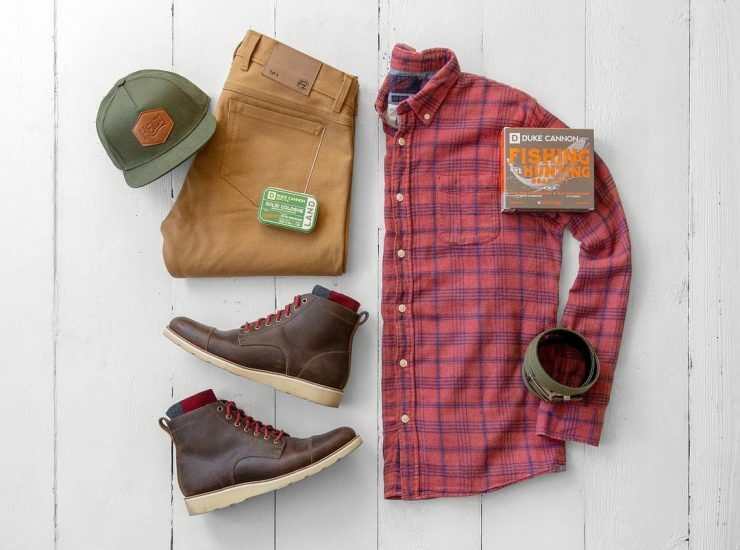 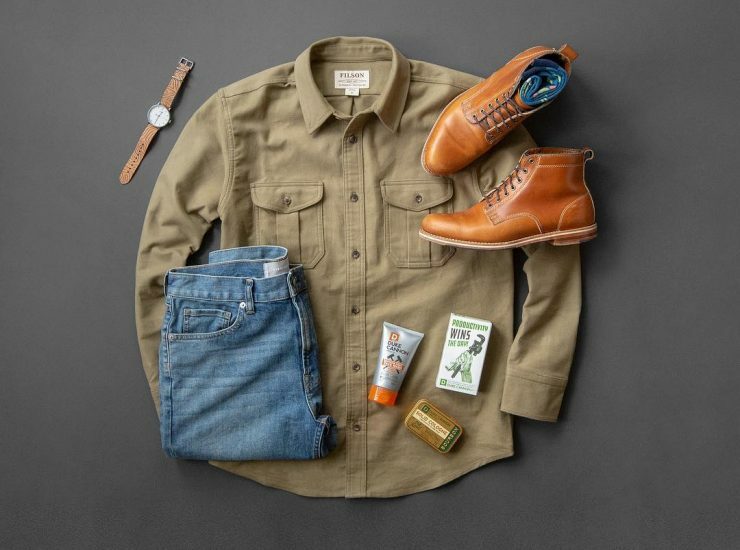 Shirt: FILSON // Denim: Everlane // Boots: HELM // Grooming Products: Duke Cannon // Socks: Ties.com // Watch Face: Timex // Watch Strap: Strapping Gentleman.. 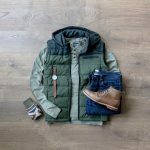 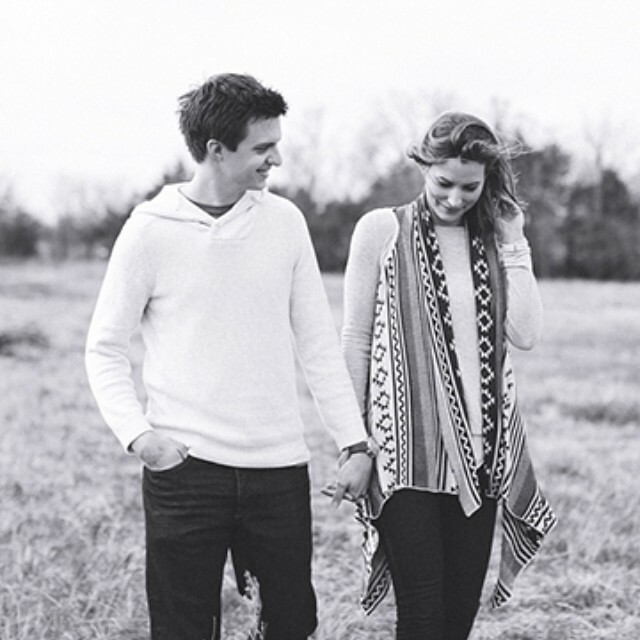 Jacket: Jachs NY // Henley: Jachs NY (similar) // Denim: Jachs NY // Boots: HELM // Socks: CHUP // Skin Care: Blu42.. 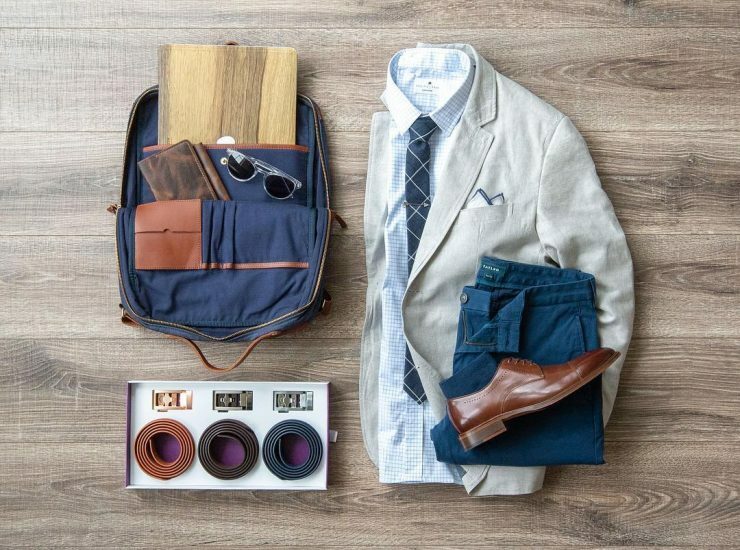 The Modern Day Briefcase: The Breton Company // Blazer: Jachs NY // Shirt: Pacific Issue // Chinos: Taylrd Clothing // Tie: Ties.com // Pocket Square:.. 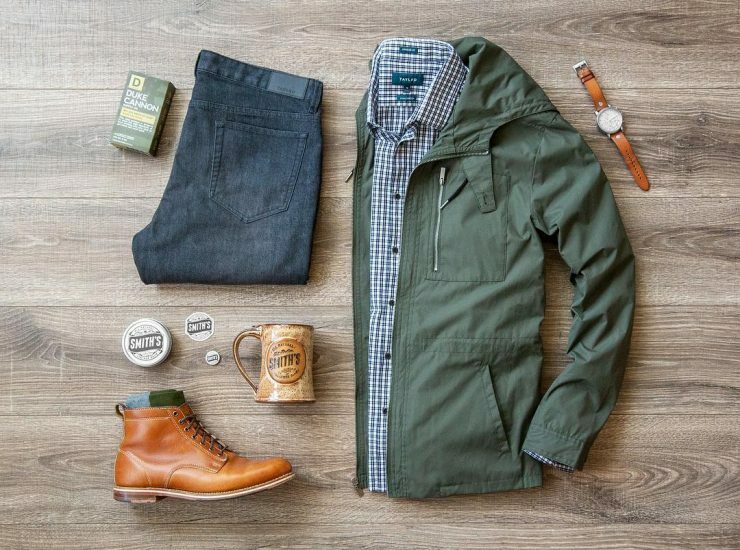 Jacket: Taylrd Clothing // Shirt: Taylrd Clothing // Jeans: Taylrd Clothing // Boots: HELM // Socks: Ties.com // Leather Balm & Mug: Smith’s Leather Balm.. 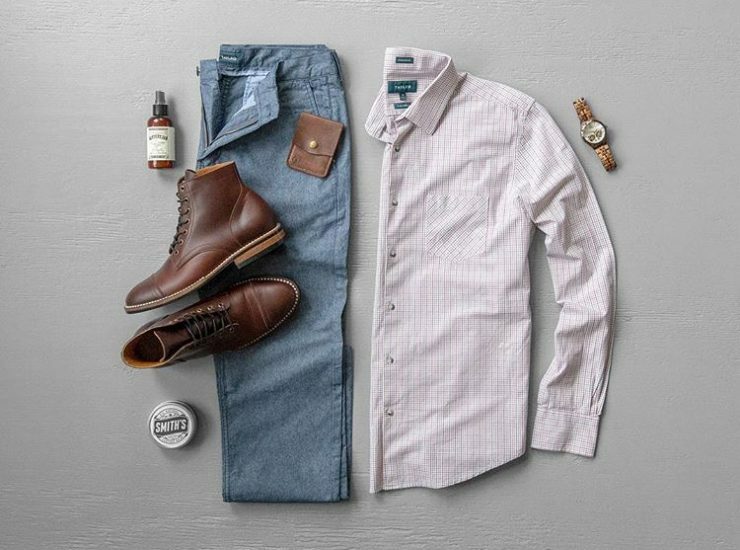 Shirt: Ben Sherman // Denim: Johnston & Murphy // Boots: Johnston & Murphy // Watch Face: Timex // Watch Strap: Strapping Gentleman // Socks: American..
Hat: HELM // Shirt: Grayers from Trade Men’s Wares (similar) // Pants: FNL (similar) // Boots: HELM // Socks: Ties.com // Cologne: Duke Cannon //.. 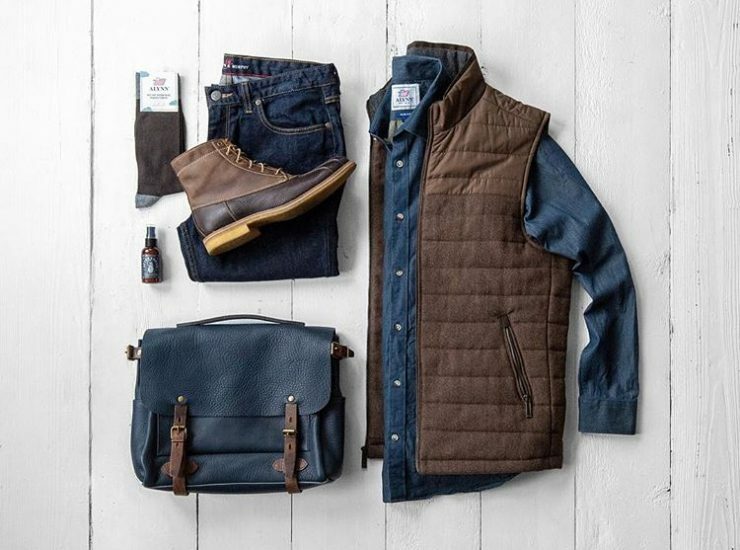 Bag: Bleu De Chauffe // Shirt: Ties.com // Vest: Johnston & Murphy (similar) // Denim: Johnston & Murphy // Boots: Johnston & Murphy // Socks:..